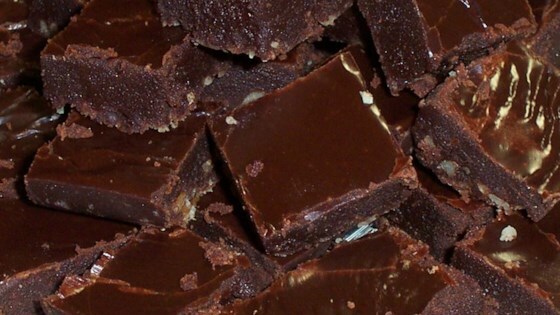 "This fudge is easy to make and very delicious. Enjoy this with your loved ones. For best results be sure to use a candy thermometer." Grease an 8x8 inch square baking pan. Set aside.